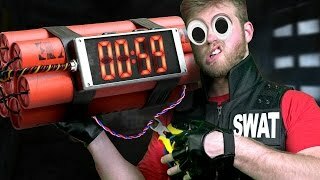 The FBI's BEST! 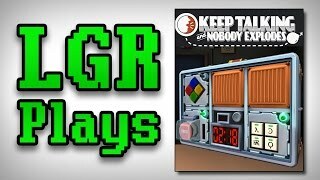 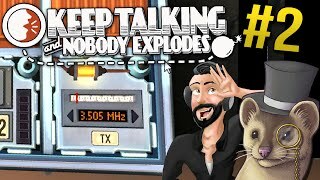 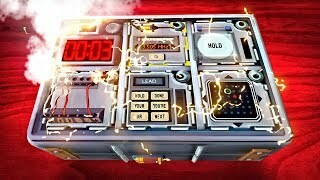 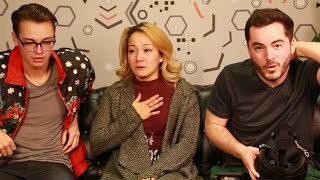 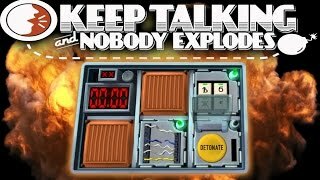 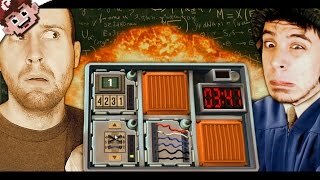 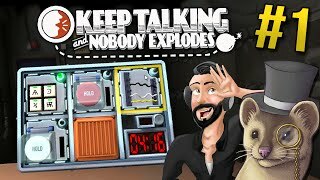 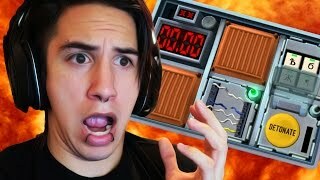 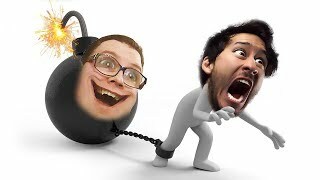 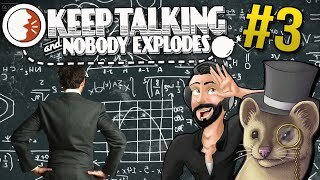 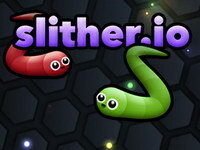 | Keep Talking & Nobody Explodes! 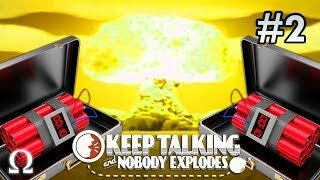 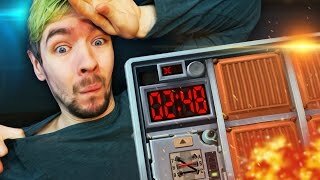 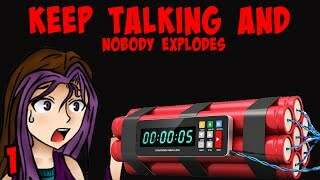 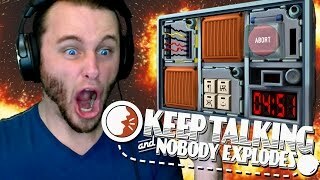 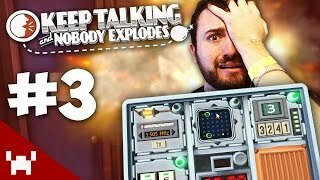 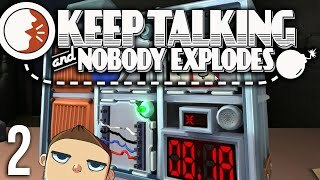 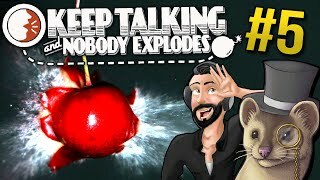 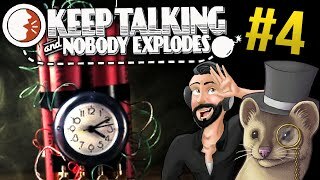 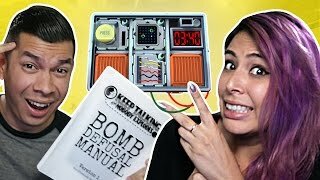 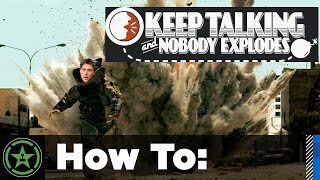 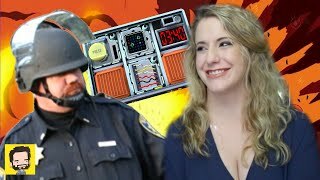 Keep Talking And Nobody Explodes - C4 GOES BOOM!